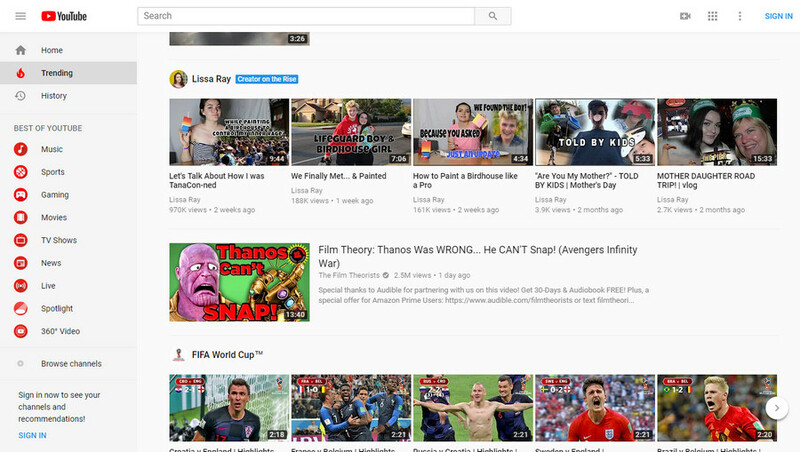 YouTube is an American video-sharing website created by three former PayPal employees in February 2005. Later, Google bought the service in November 2006 for US$1.65 billion and is now operates as one of the Google’s subsidiaries. 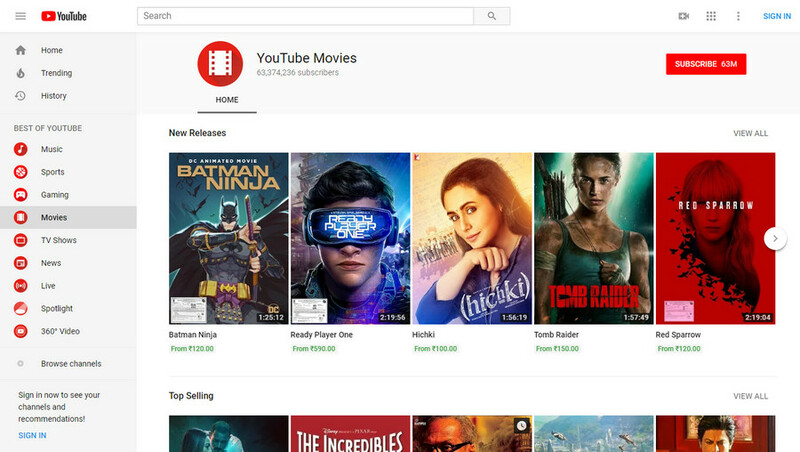 YouTube is the most popular video hosting service which allows you to watch, upload, rate, share, mark as favorites, report, and comment on videos and subscribe to the YouTube channels or users. You will find a wide variety of video content on the website including video clips, TV show clips, music videos, short or documentary films, movie trailers, audio recordings, live streams, promotions, and other content including short original videos, video blogging, and educational videos. You can search and find videos of almost every genre of entertainment ever existed on this video sharing platform. 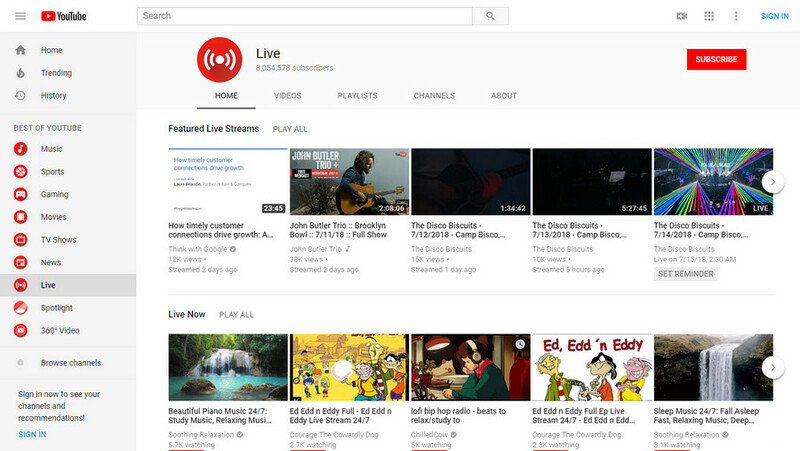 Content on the YouTube is majorly shared by the individuals but also by the media corporations like BBC, Vevo and Hulu also offer content via YouTube as part of the YouTube Partnership Program. If you are a YouTube registered user, you can also upload your videos and comment rather than just watching them while the unregistered users can only view the content. Videos deemed potentially inappropriate are available only to registered users affirming themselves to be at least 18 years old. YouTube also offers a wide variety of video quality level from 3GP to 8K resolution added in 2018. 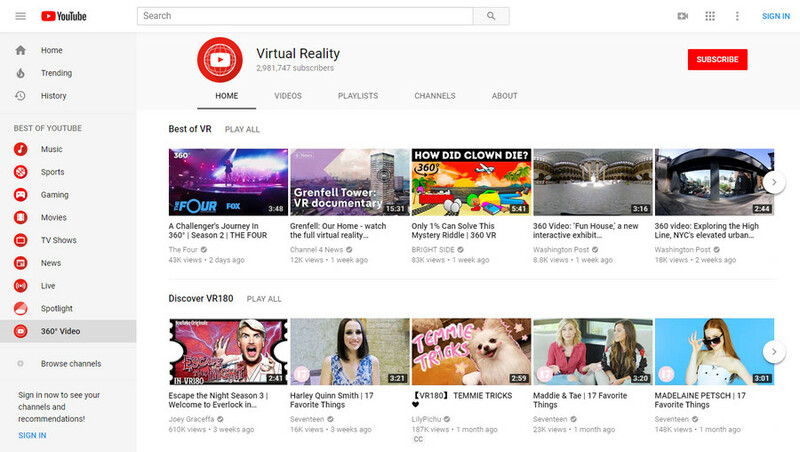 Moreover, it also offers 3D and 360-degree videos available for you to watch using compatible devices and is available of a large number of platforms such as Tablets, Smartphones, Smart TVs, PC and Computers leaving no spot any of its competitors. 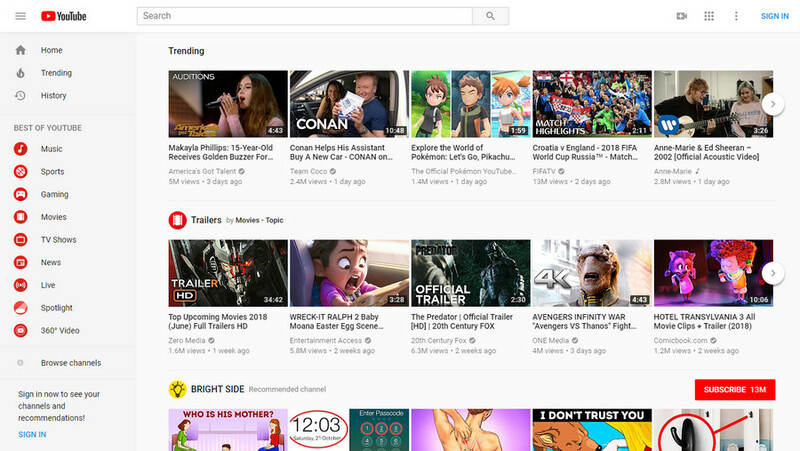 YouTube also runs other paid programs like YouTube Premium, YouTube Go (an app for offline watching and sharing), and YouTube TV currently active in limited regions.